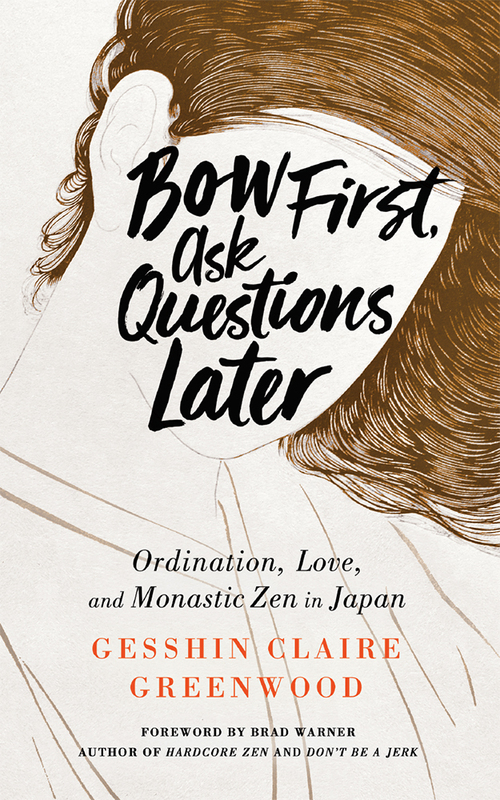 Bow First, Ask Questions Later: Ordination, Love, and Monastic Zen in Japan | Free eBooks Download - EBOOKEE! What happens when a liberal, free-spirited, modern American girl goes on a spiritual quest into structured, disciplined, traditional Japanese Zen life? This book is about becoming an adult-about sexuality, religion, work, ethics, and individuality-but it is also about being a human being trying to be happy. Questioning is a theme that runs throughout the book: how can I be happy? What is true? What is authentic? The reader is invited along a journey that is difficult, inspiring, sad, funny, and sincere. No comments for "Bow First, Ask Questions Later: Ordination, Love, and Monastic Zen in Japan".